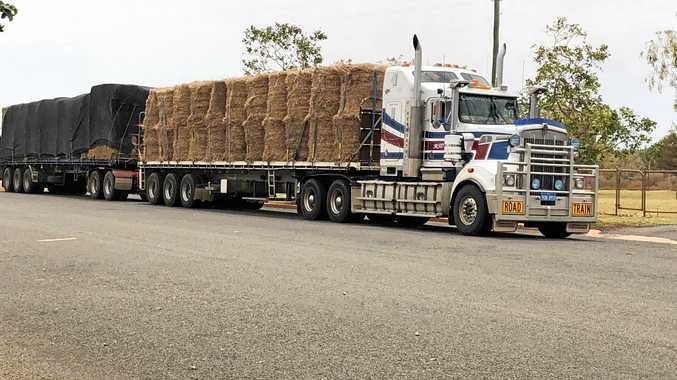 ONE nurse's idea has become much-needed assistance in Quilpie, with the arrival of a hay run in the town this afternoon. 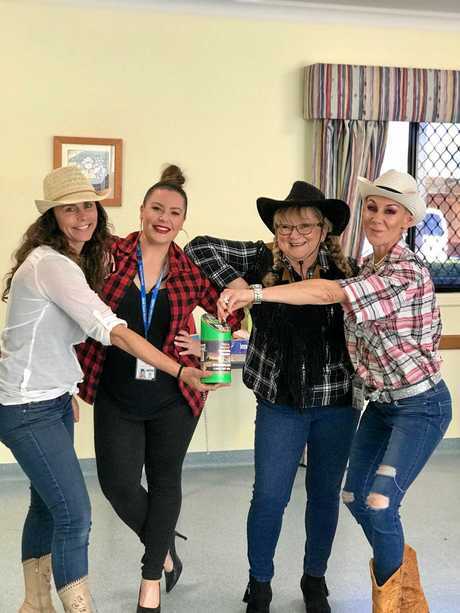 The donation was inspired by Hayley Hewitt-Robinson's exchange from the Gold Coast to Quilpie; she spent three months out west earlier this year, having swapped places with nurse Abby Martin. 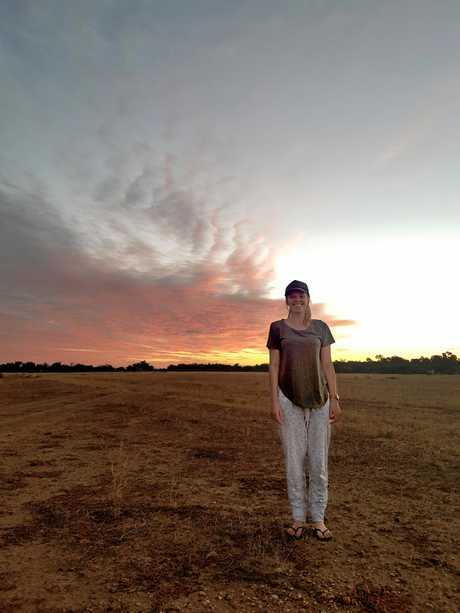 Ms Hewitt-Robinson said seeing the local graziers affected by the drought during her time here was the catalyst, and she shared her experiences with everyone back home. 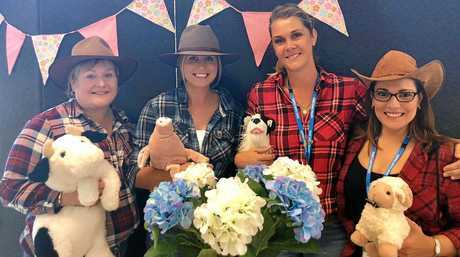 Gold Coast Health Chief Executive Ron Calvert said health service staff had raised $15,415 through a number of different activities, and the proceeds had been donated to the Buy a Bale charity. "I'd like to thank our staff for their enthusiastic support for the Quilpie community through this special fundraising appeal. 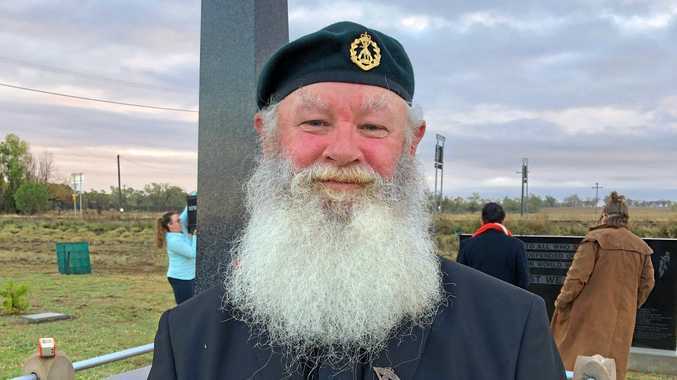 "A nursing exchange between Robina and Quilpie sparked the idea, and shows how these sorts of partnerships can have benefits that extend beyond our clinical work,” he said. South West Hospital and Health Service Chief Executive Linda Patat said she had no doubt theGold Coast Health appeal would deliver a much-needed boost to the Quilpie community, and show them they were not forgotten. "Our staff here in the South West live and work in communities impacted by drought and they too are affected by the challenges being experienced in the bush. "So, it's very special for us in rural health services to see such strong support for our communities - and therefore our own staff - by our colleagues in the larger, tertiary hospital and health services like the Gold Coast.